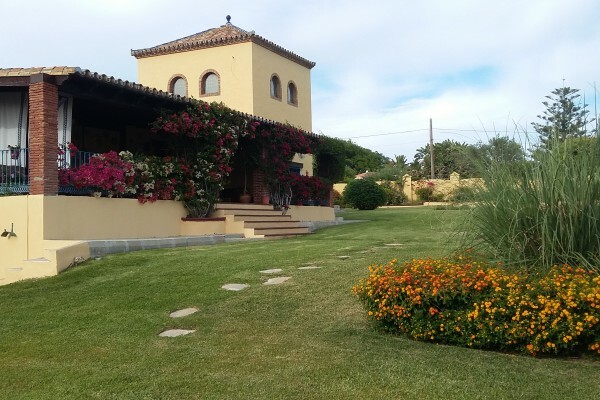 Mi Cortijillo Suerte offers a comfortable stay in a rustic Spanish villa with 2 detached guest rooms with bedrooms en suite and 3 stylish bedrooms including 2 en suite. It is located in a residential area of ​​Estepona, just 10 minutes from the beach. From the beach you can see the Rock of Gibraltar and the coast of Africa. 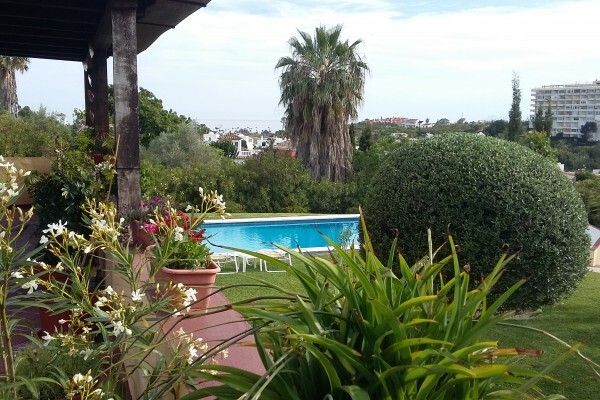 Estepona is on the A7 at 50 minutesdrive from Malaga airport. 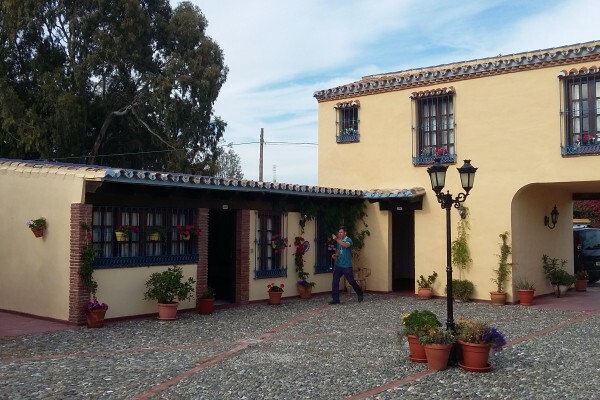 With us you can enjoy the peace and quiet but also explore beautiful Andalusia with its rich history and visit beautiful cities and places as: Cadiz, Cordoba, Granada, Malaga, Mijas, Ronda and Seville. No experiences yet with Mi Cortijillo Suerte. Be the first! Did you stay in Mi Cortijillo Suerte? Let us know what you thought about it and help others to make the right choice! * I confirm having stayed in Mi Cortijillo Suerte. 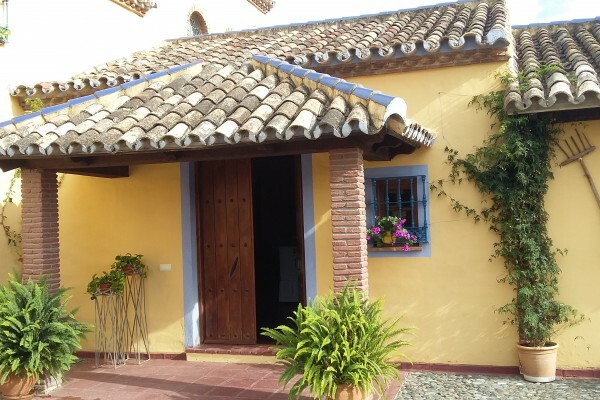 Find other bed & breakfasts in Estepona, all bed & breakfasts in Málaga or all bed & breakfasts in Andalusia.